Search Food in Penang? i think you must read this. 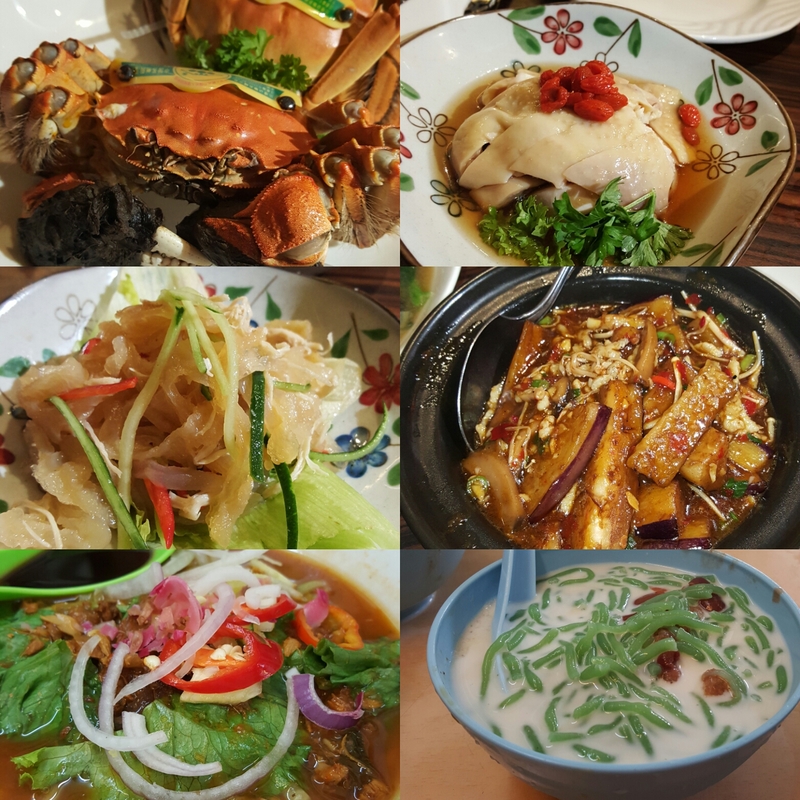 Delicious food that i have eaten in penang, malaysia. Some picture from dragon-i, gurney plaza and the others i’m forgot excactly the place because i’m forgot😂.